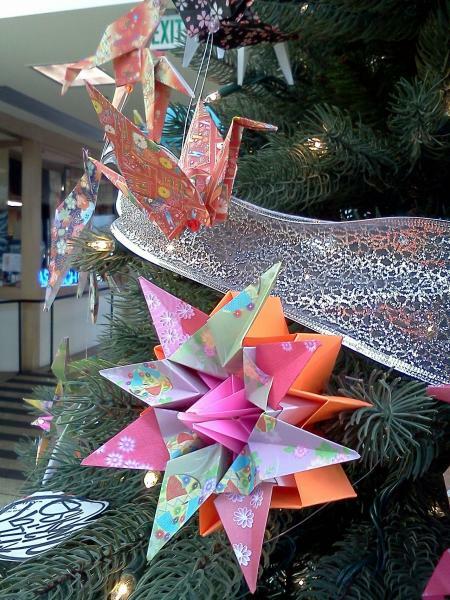 Learn how to write a haiku poem and fold three origami cranes. Ages 8-16. Learn about the history of Key Center Pierce County Library.